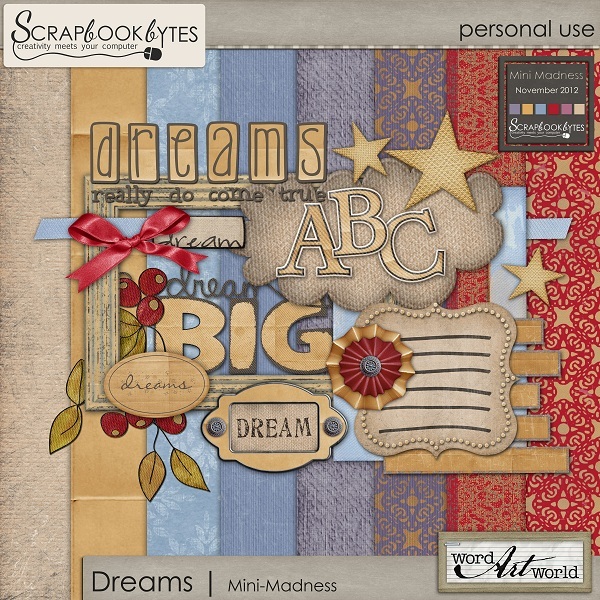 Word Art World: NEW "Dreams" $2 Mini-Madness Sale at SBB! 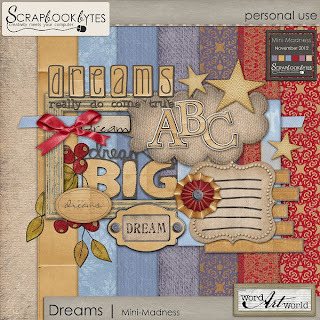 NEW "Dreams" $2 Mini-Madness Sale at SBB! You will find a bunch of coordinating mini-kits that are each priced at only $2 every Thursday during the month.